Tonya Harding dominated the ice with unrivaled athleticism. She dominated the headlines for something else entirely. 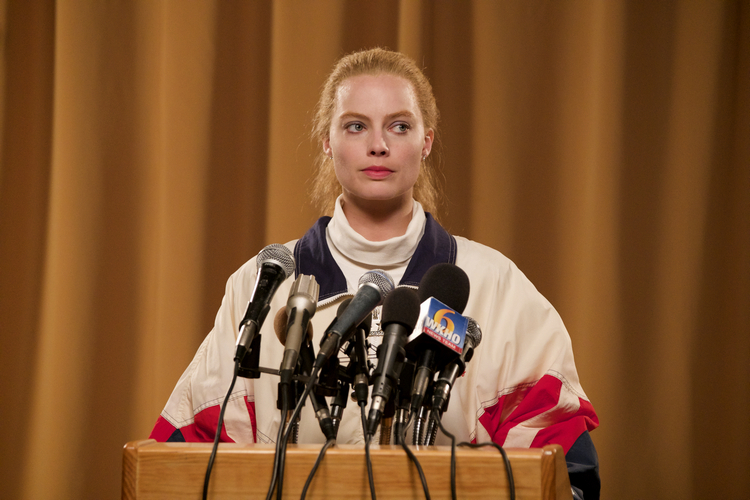 Written by Steven Rogers & directed by Craig Gillespie, I, Tonya is at times absurd, tragic and hilarious look at the woman at the center of the biggest scandal in sports history. Featuring an iconic turn by Margot Robbie as the fiery Tonya Harding, a mustachioed Sebastian Stan as her impetuous ex-husband Jeff Gillooly, a tour-de-force performance from Allison Janney as her acid-tongued mother, LaVona Golden, and an original screenplay by Steven Rogers, Craig Gillespie’s I, TONYA is an absurd, irreverent, and piercing portrayal of Harding’s life and career in all its unchecked––and checkered––glory. Distributed by Solar Pictures, I, Tonya starts regular screening in cinemas beginning February 7, 2018.